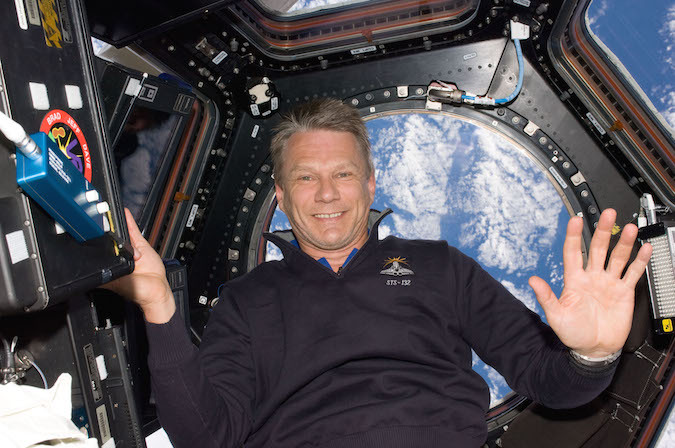 Former astronaut Piers Sellers, a British-born climate scientist who flew on three space shuttle missions to help construct the International Space Station, has died of pancreatic cancer at the age of 61. Sellers revealed his cancer diagnosis in a New York Times op-ed in January, in which he recognized his own fate while wrestling with that of planet Earth. He died Friday in Houston, according to a NASA statement. 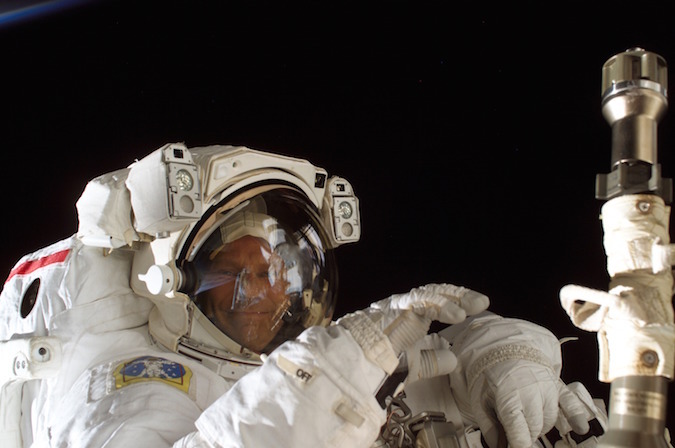 In his time as an astronaut, Sellers flew into space three times on the STS-112, STS-121 and STS-132 space shuttle missions, conducting six spacewalks totaling around 41 hours and aiding in the assembly of the space station more than 200 miles above Earth. Before and after his astronaut career, Sellers was a practicing Earth scientist, helping improve computer models to predict weather and climate, leading the science team for NASA’s Terra Earth observatory, and managing a research staff at NASA’s Goddard Space Flight Center in Maryland focused on measuring the decay of the planet’s ice sheets, the rise of sea levels, and pollutants in the atmosphere. He wrote in the New York Times earlier this year that his diagnosis prompted a change in perspective, and Sellers became an evangelist for planet Earth. “I’ve spent much of my professional life thinking about the science of climate change, which is best viewed through a multidecadal lens,” Sellers wrote in the op-ed. Sellers expected to see the cascading affects of the problem, and its potential solutions, play out in his lifetime, he wrote. Sellers continued on at his post at Goddard, redoubling on his last mission to educate the public and political leaders on the evidence for humanity’s role in Earth’s warming temperatures, and offer a hopeful overture for new methods and technologies to combat the perils of climate change. Born April 11, 1955, in Crowborough, England, Sellers graduated from Cranbrook School, received a bachelor of science degree in ecological science from the University of Edinburgh in Scotland, and received a doctorate in biometeorology from Leeds University in 1981. Sellers then moved to the United States, starting his career at Goddard in 1982 on projects to update climate prediction models, study the interaction between the atmosphere, humans, and animal and plant life, and mount field expeditions in the United States, Canada, Russia, Africa and Brazil. He was project scientist on NASA’s Terra mission, the first in a series of satellites to monitor how Earth’s land surfaces, oceans and atmosphere interconnect, before his selection as an astronaut in 1996. Sellers, a father of two, flew as a mission specialist on three space shuttle missions. On his first trip to space aboard the shuttle Atlantis in 2002, Sellers performed three spacewalks to help install a segment of the space station’s truss backbone. 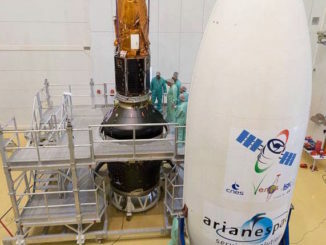 His next journey to space was in July 2006 on the shuttle Discovery, NASA’s second piloted spaceflight since the loss of the shuttle Columbia and its seven-person crew three years before. Sellers and spacewalk partner Mike Fossum went outside on three spacewalks to test safety enhancements introduced in the aftermath of the Columbia accident, including a 50-foot boom extension for the shuttle’s robotic arm and techniques for inspecting and repairing the shuttle’s heat shield in orbit. 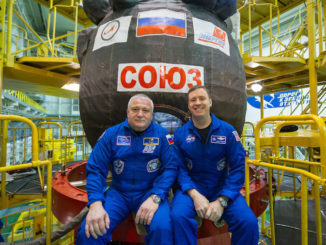 Returning to orbit aboard Atlantis in May 2010, Sellers added a third mission to his astronaut scorecard, serving as robotics officer on a mission to deliver a Russian-built module and spare parts to the space station. Sellers logged nearly 35 days in space on his three shuttle missions. Sellers on a spacewalk outside the International Space Station on the STS-121 mission in July 2006. He recounted his experience looking down on Earth in a 2013 NASA interview, recalling the atmosphere appearing “like an onion skin” surrounding the planet. Sellers left NASA’s astronaut corps in 2011 to return to Goddard, where he rose to become acting director of of the center’s Earth sciences division. 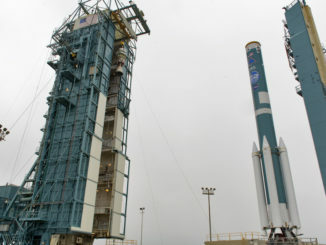 “Piers devoted his life to saving the planet,” Bolden said. 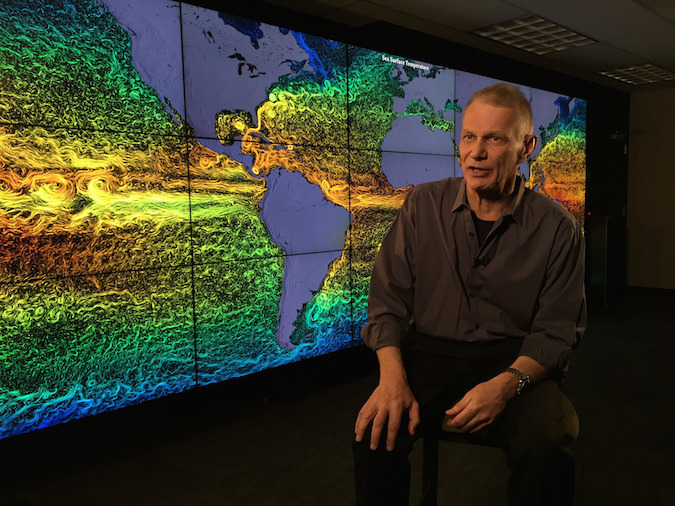 “As a climate scientist, his work in computer modeling of the climate system, satellite remote sensing studies and field work using aircraft, satellites and ground teams broke new ground in our understanding of Earth’s systems. His legacy will be one not only of urgency that the climate is warming but also of hope that we can yet improve humanity’s stewardship of this planet. In his New York Times op-ed, Sellers wrote of convincing signs that Earth’s climate is spiraling toward a future of warmer temperatures, higher sea levels, waning ice sheets and more extreme weather. He was equally sure that humans can do something about it. Sellers wrote that the Paris Agreement reached in December 2015, which set a goal of holding global average temperatures within 2 degrees Celsius (3.6 degrees Fahrenheit) above pre-industrial levels, was noteworthy in that it set a realistic objective for the world’s nations. Earlier this year, Sellers was featured in “Before the Flood,” a climate change documentary starring and produced by Leonardo DiCaprio, and debuted by the National Geographic Channel.